(Choral). 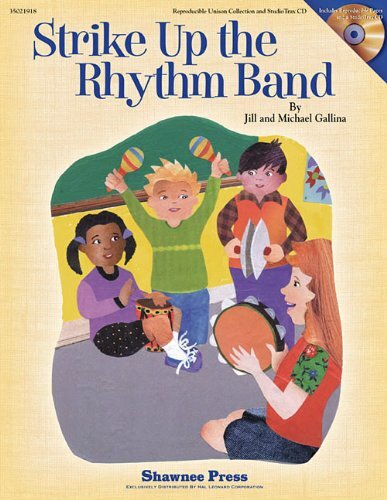 Teaching and learning rhythm and other skills is a joy with this collection of musical exercises for young students. Both educational and entertaining, each musical activity involves the use of basic rhythm instruments and activities to teach quarter notes, quarter rests, half notes, dynamics, syncopation and other rhythmic concepts. Through instructions to the teacher and the many improvisational opportunities in the music, students can maximize their understanding of basic rhythm patterns. A wonderful teaching tool that students will thoroughly enjoy! Grades 3-6.